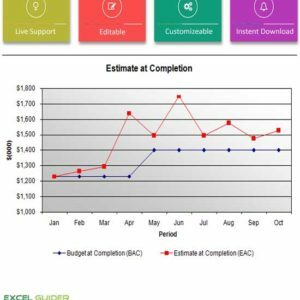 Check some Project “Chart” and other visualization tool ? 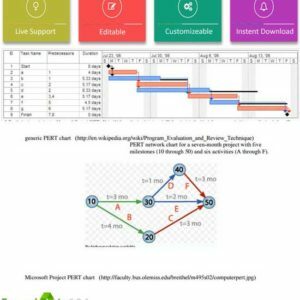 It’s a project portfolio planning tool, which help you to calculate growth share matrix regarding alternative market share. 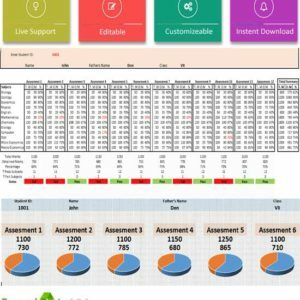 This some sort of financial projection planning tool for understand market current situation regarding particular competitors. Others call it business growth model relates to market analysis. Don’t ignore Dog factor in matrix, some Dos can makes some profit for you as well as cash cow. 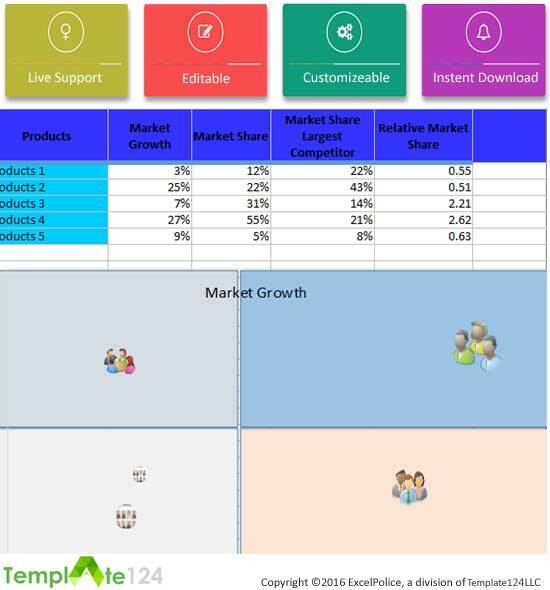 Now be more productive and always aware of your competitor’s strategy, through BCG matrix template excel. Boston matrix is although developed for helping corporations making market analysis of their ongoing products and their business units are now requirement of the time as enterprises as well as small companies are required to make market analysis for growth in the future. You can also use this one with Earned Value Matrix for more comprehensive reporting. 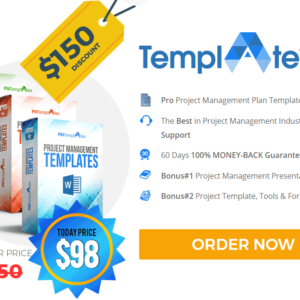 For many type of project management activity, this template is use. 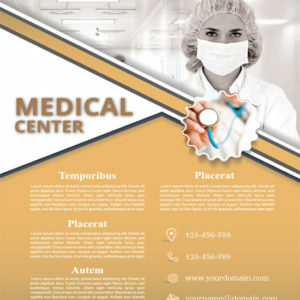 Without this graphical presentation you can’t complete any particular project in well professional manner. 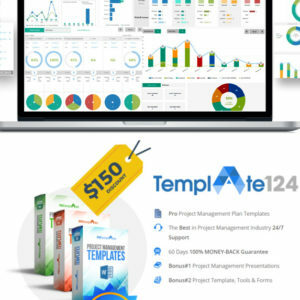 This template is actually prepared to your managers setting right priorities for your company growth and therefore understanding where most of the available resources are allocated at this time. 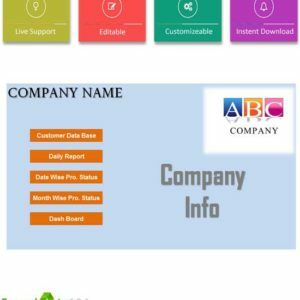 Now aware of your competitor strategies through using this template and here are some benefits of this tool. Now you are able to analyze which of the company products are making the most profit. Smart decision making by your managers and any bigger decisions can be made, for the company profit and growth. Set your product pricing, which is not very different from your top competitors. Be more specific and place your products in different sections that are in cows, stars, dogs and question marks. 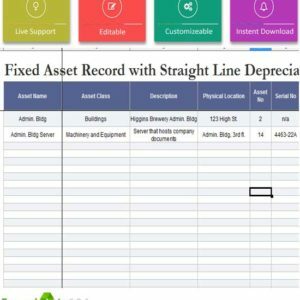 Prepare for future actions easily and these sections are filled with accurate data. 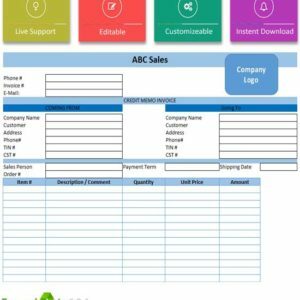 Now generate even more revenue from your company products through getting this template. It helps in managing both smaller and larger companies. Although BCG matrix, is actually requirement of bigger companies, still smaller and medium size companies are also able to use it efficiently. Now it is choice of everyone, as great market competition for all. Practically, management and planning is success factor, therefore any company planning for the future can take benefit from it. It is divided in market share and market growth. Behind market success, there are factors to be considered and these are part of this template. Check out your product market share before making any strategy for its growth or making decision like replacing a product. 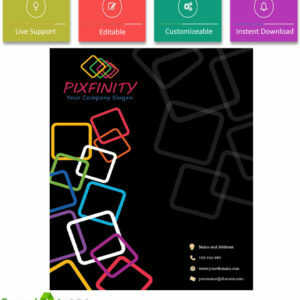 Helps you show opportunities for market growth and keeping you aware of your competitors market share value as well. Analyze your products in cows, dogs, stars and question mark sections. Stars hold products, which are already leading over others, that are products with high market growth and market share. Cows: the section show companies products with low growth and high market share. Dogs: it is actually based on products with low market growth and share. Question marks: this section shows high growth and low market share products. 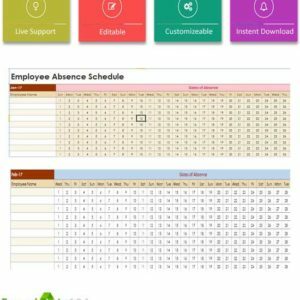 How to Create Project Plan with BCG Matrix? 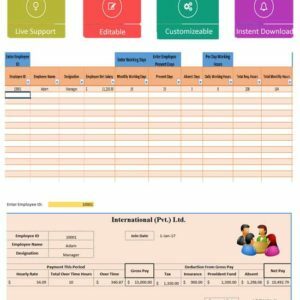 For Customize BCG Matrix Template Excel, Just Contact Us with your required task, Template124.com Team will direct contact you.